The high-quality MENZER diamond cup wheels and milling heads are perfect for processing comparatively hard substrates. This includes not only cement, plaster, concrete or screed, but also natural stones, such as granite or marble. In each case, the number of segments is optimised for the respective sanding purpose and material abrasion and counteracts excessive heat generation. On the other hand, softer surfaces, such as glue residues, PU coatings, joint compounds, felt residues or thick layers of paint, require special sanding solutions. Not only do they have to show strong and even abrasion, but they also have to be resistant to thermoplastic effects. 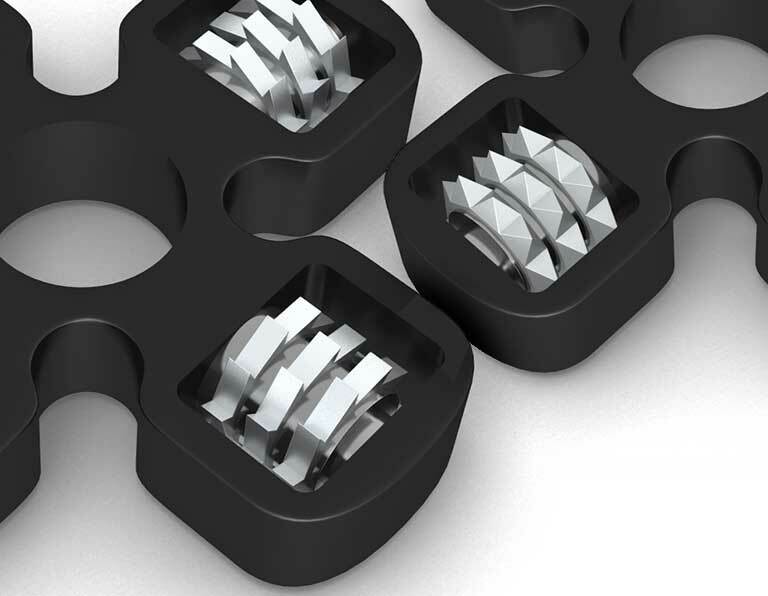 MENZER cup wheels coated with carbide grit are the ideal solution for this purpose. Orbital floor sanders are perfect for sanding, cleaning and polishing floors. 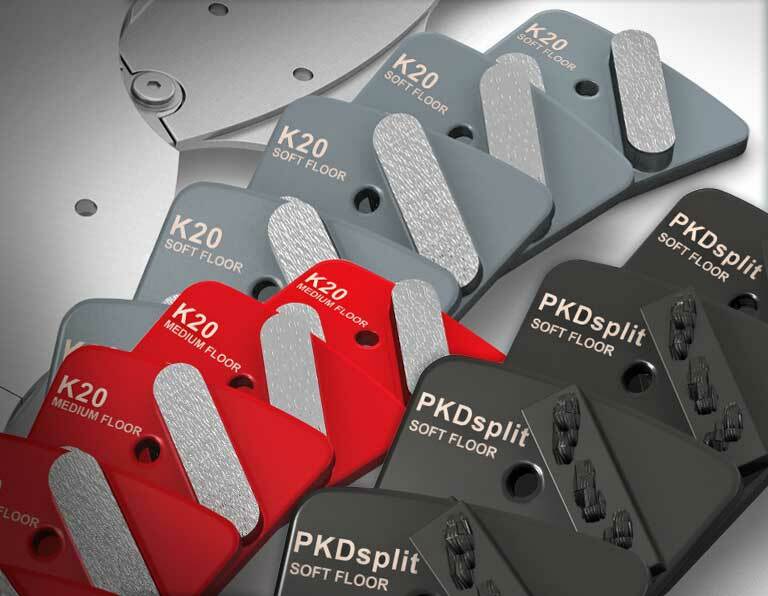 Together with a diamond driving disc and corresponding sanding segments from MENZER, orbital floor sanders are also suitable for processing challenging substrates. Depending on the type of material, the segments can also be used to process concrete, screed, asphalt, tile-laying mortar, glue residues, carpet foam and many other difficult surfaces in a meticulous and powerful way. A variety of surfaces can be processed effectively with MENZER milling heads. 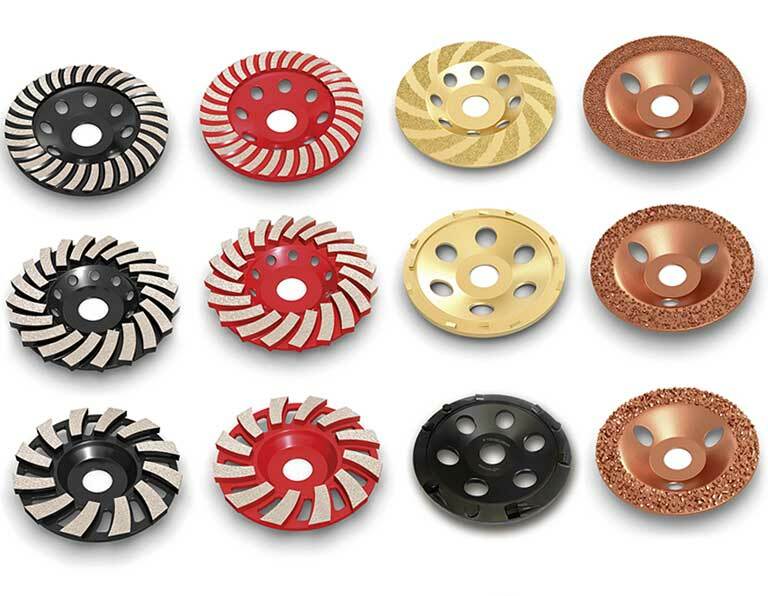 Milling heads with pyramid-shaped scouring wheels are the ideal solution for milling harder substrates and managing larger abrasion heights. Softer substrates can be processed using flat scouring wheels. In addition, they are perfectly suited for smaller abrasion heights. MENZER milling heads can be used with all commercial 125 mm concrete grinders. Concrete grinders are the perfect tool for challenging substrates. Whether hard materials (e.g. concrete, cement, screed, granite), softer substrates (e.g. plaster, mortar) or thermoplastic coatings, such as paints or glue residues – MENZER developed special cup wheels for all surfaces to enable thorough, powerful and effective processing.